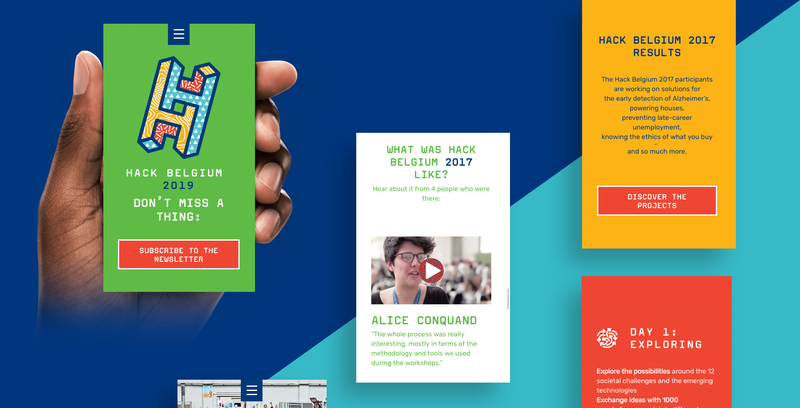 Hack Belgium organizes Belgium’s biggest hackathons. 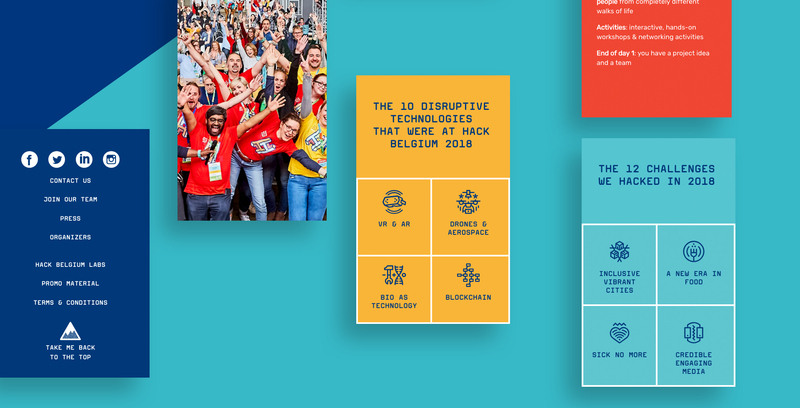 A thousand participants work in multidisciplinary teams to tackle 12 societal challenges during a 3-day event. 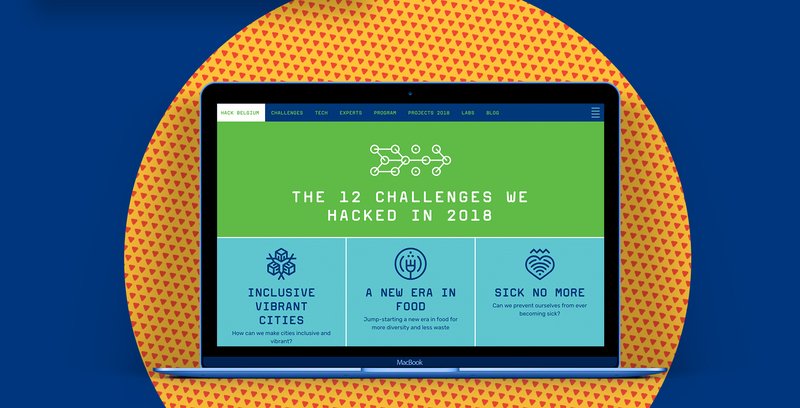 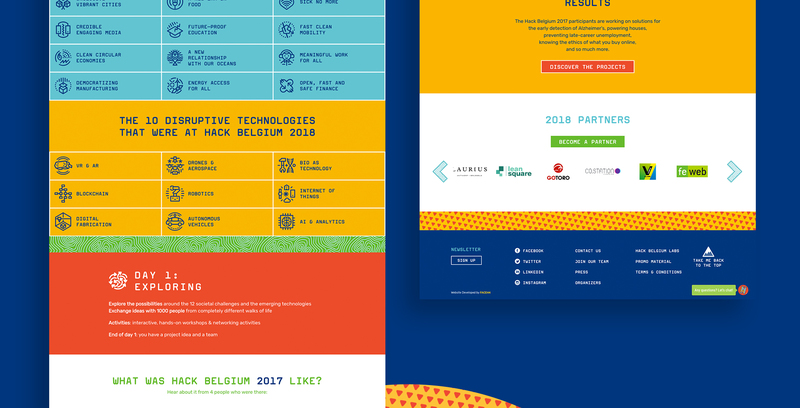 Face44 worked with Hack Belgium on the 2018 event website development. 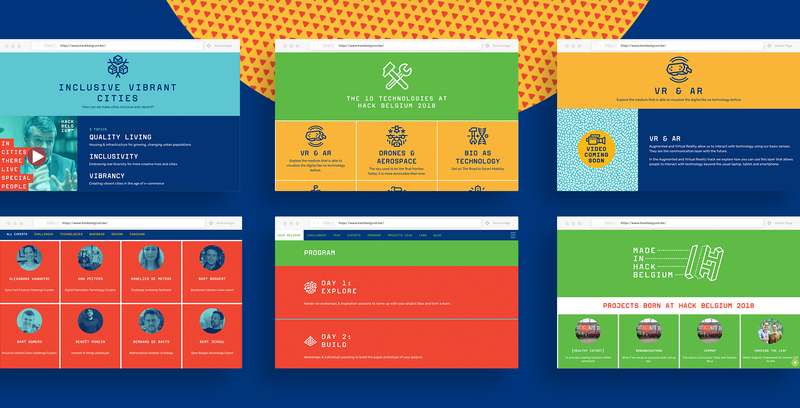 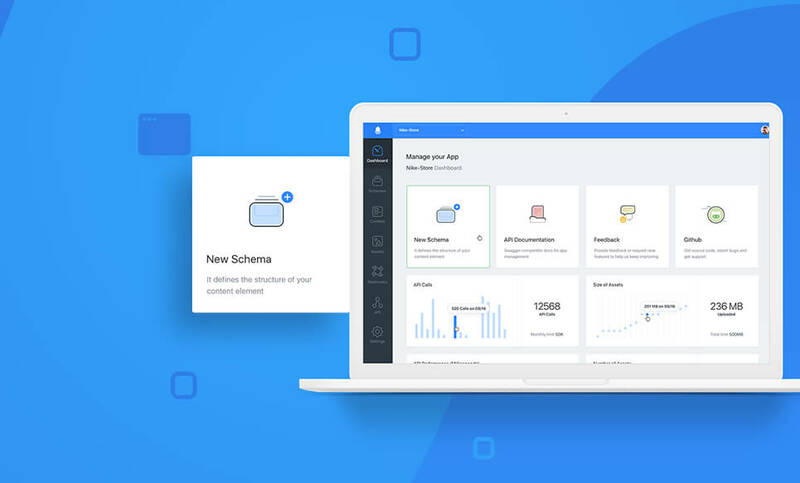 We integrated the design in a WordPress environment. 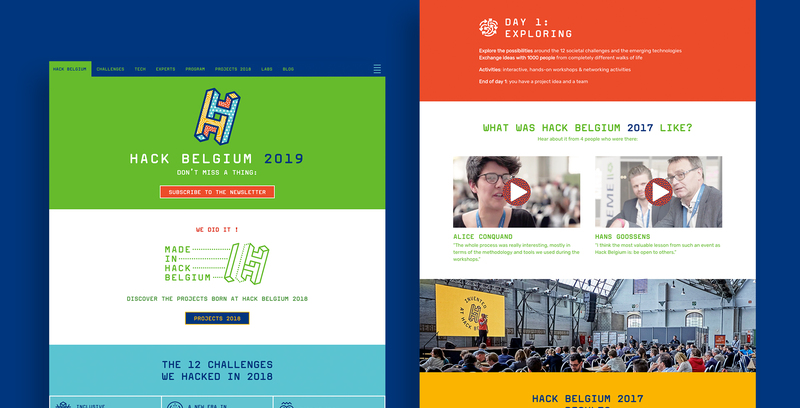 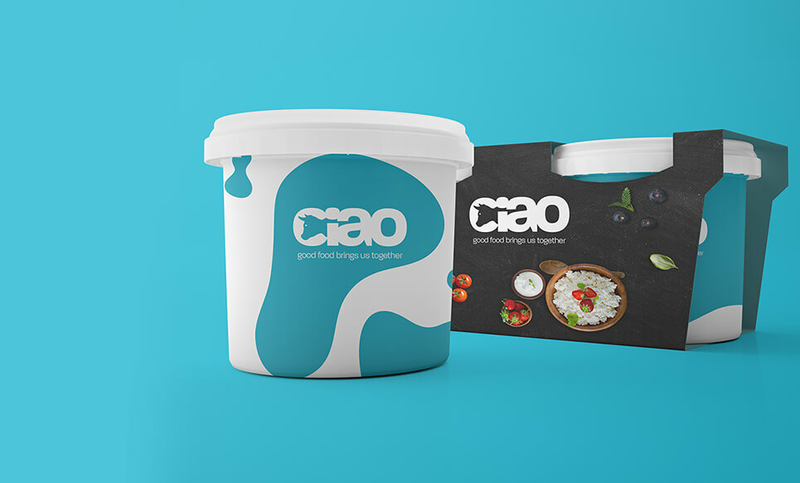 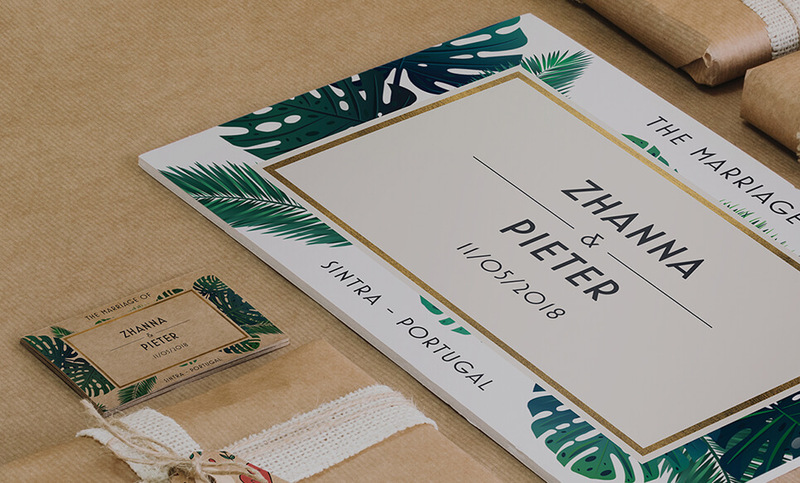 Our developers worked closely with the Hack Belgium team and managed to deliver the website within an extremely tight deadline.